Having spoken across the globe for over four decades, I am consistently met with a set of similar questions, whether from business leaders in Chennai or students in Canada. 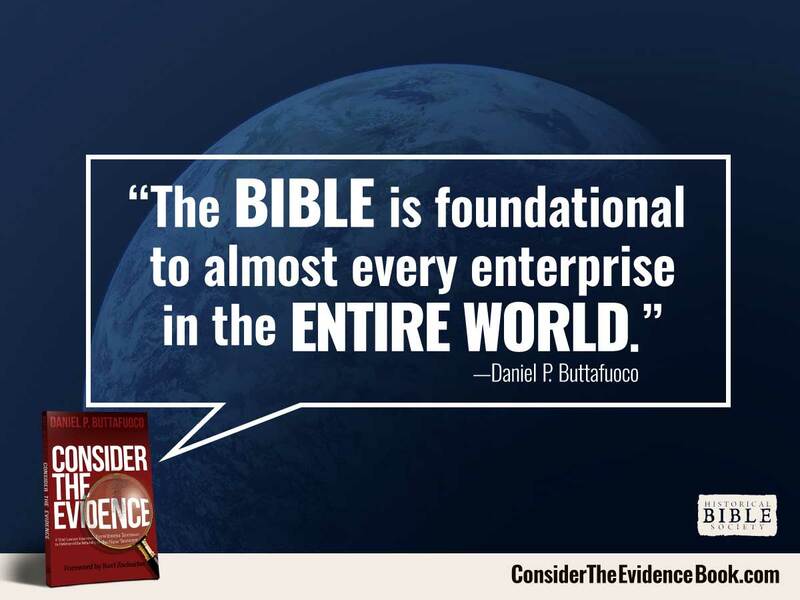 One of the questions I am often asked is, "How can I believe the Bible is true?" 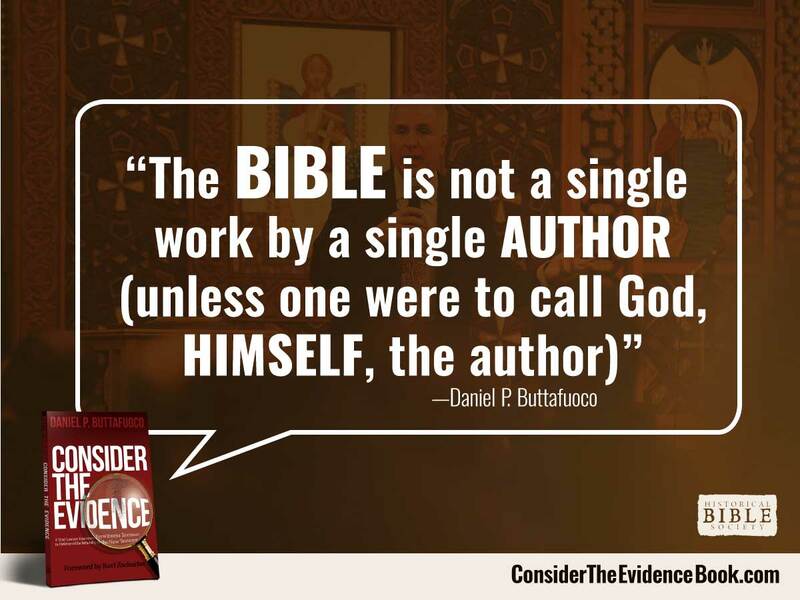 I am not surprised by this repeated refrain; there is no book in history that has been so studied, and sadly, so maligned, as the Holy Bible. Countless people through the decades have staked their very lives upon it. Others with equal fervor have sought to expel it. 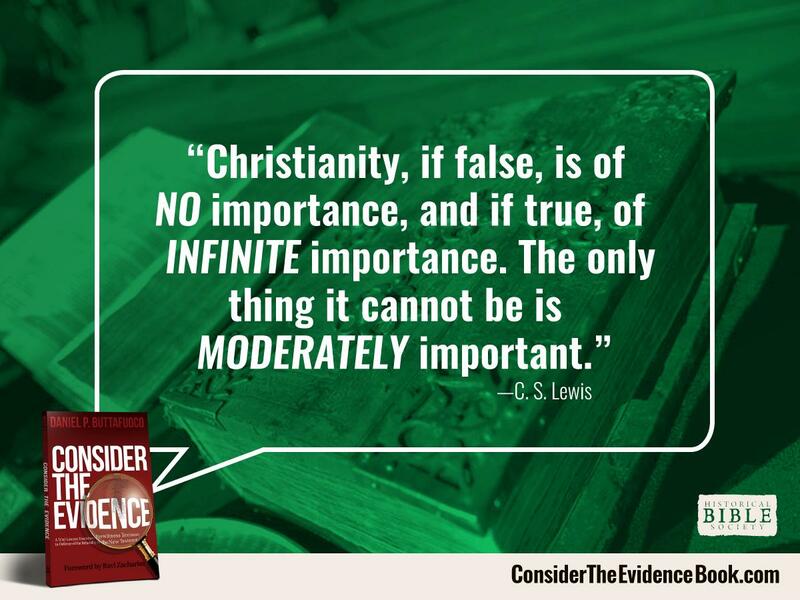 Is the Bible mere fantasy, or is it fantastically true? Is there truth for every human being within its pages — the very Word of God to us — or only for a few? Supremely, its message stands or falls upon its authenticity. 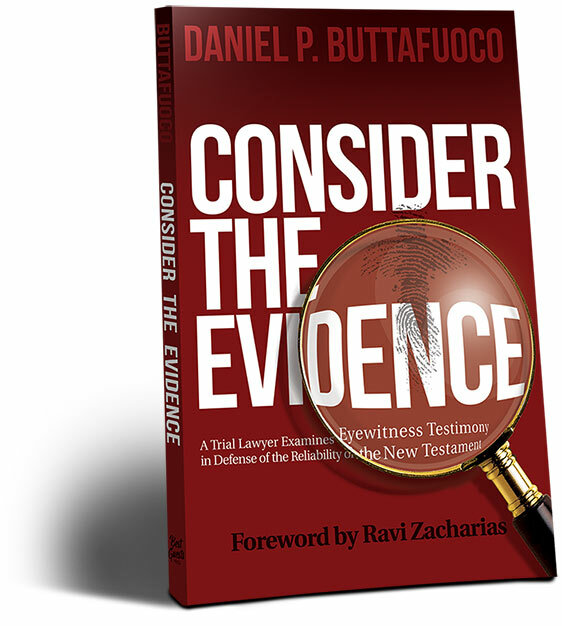 These are the questions that Dan Buttafuoco addresses so capably in the work you hold in your hands. 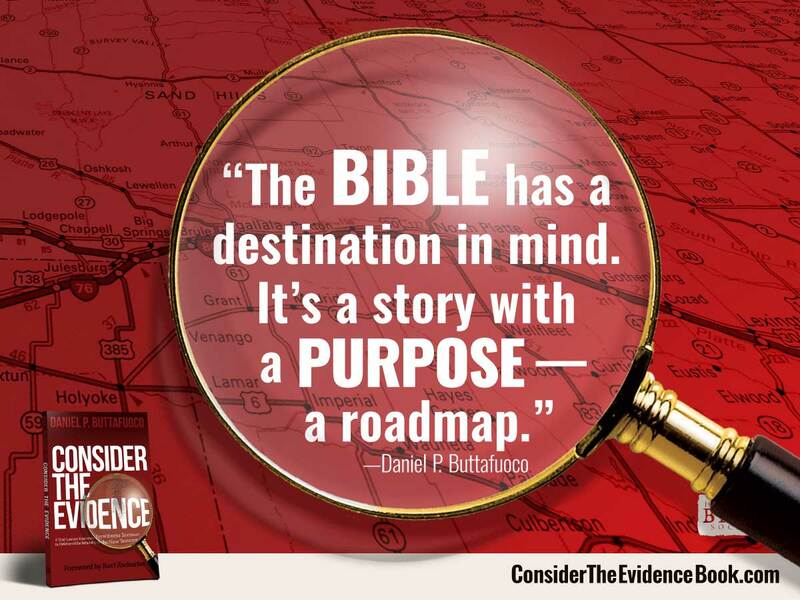 As he observes, "The Bible is a document we can use to examine whether the claims made in regard to our souls are true. If these claims are provably false, we need not worry about this subject at all. 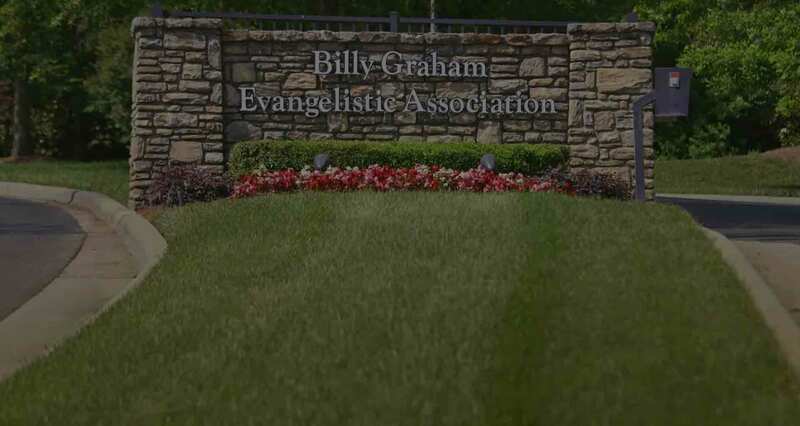 If they are true, we need to pay careful attention to what the Bible says." I have known Dan for almost two decades. Although his role as a trial lawyer often brings its share of critics, he brims with insight, passion (he is Italian after all! ), and a deep love for Christ and the Scriptures. In his professional life, he takes on some of the worthiest causes in need of defense. In this book to which his life is committed, he brings the best of his arguments and his keen mind as a lawyer to investigate the Bible. 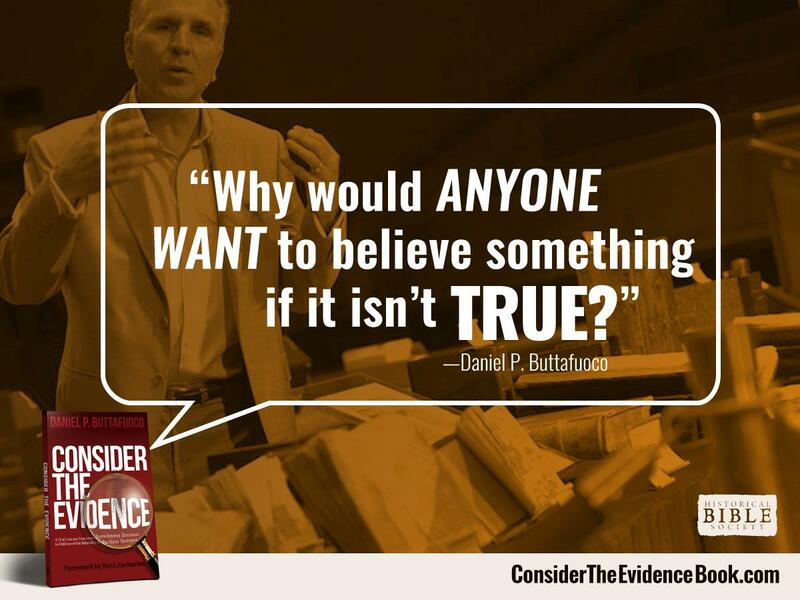 Whether you are a skeptic or a believer, I know you will find this to be an invaluable resource. 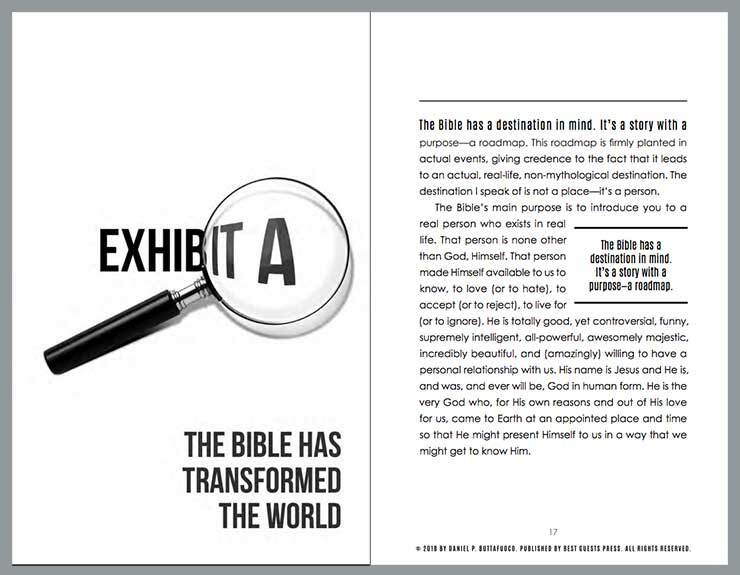 Watch video of how an HBS Bible Exhibit can impact your organization. 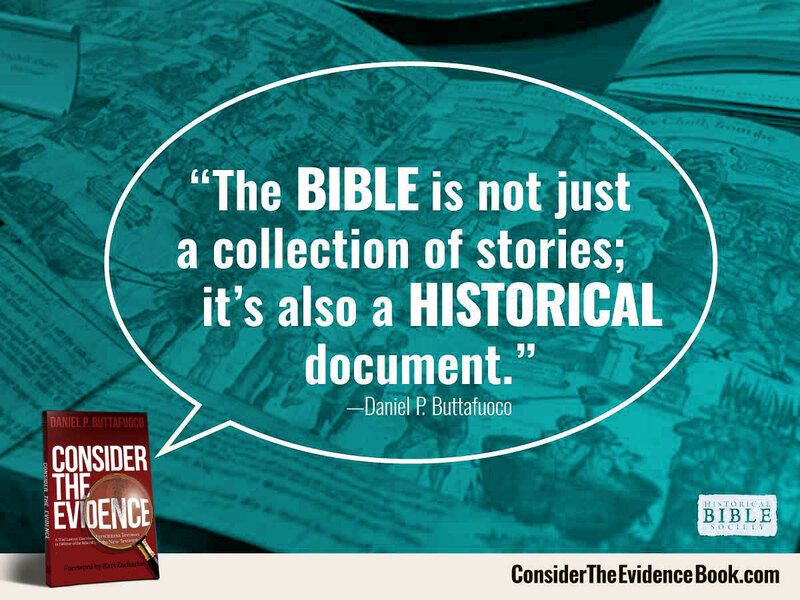 The Historical Bible Society has been touring the northeast with its collection of rare Bibles and manuscripts since 2004, equipping believers to defend the Bible's authenticity. Request an exhibit at your church or school to see these rare artifacts in person. Click an image to share it on your social media feed.